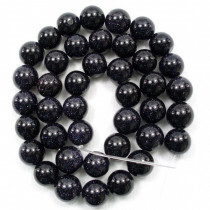 Blue Goldstone Round 4mm (~95pce Strand) - 38cm /15'" Strand. 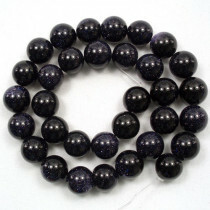 Blue Goldstone Round 10mm (~40pce Strand) - 38cm /15'" Strand. 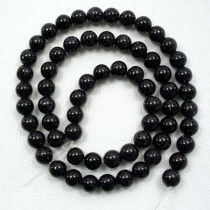 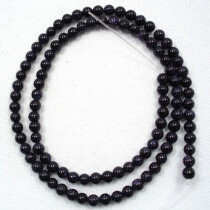 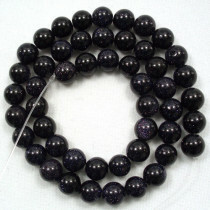 Blue Goldstone Round 12mm (~32pce Strand) - 38cm /15'" Strand. 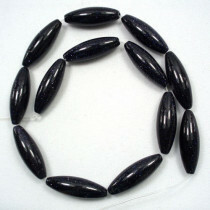 Blue Goldstone Rice 10x30mm (13pce Strand) - 38cm /15'" Strand. 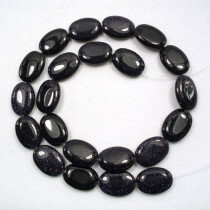 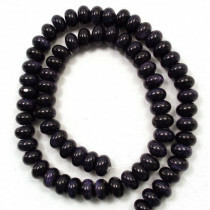 Blue Goldstone Oval 13x18mm (21pce Strand) - 38cm /15'" Strand. 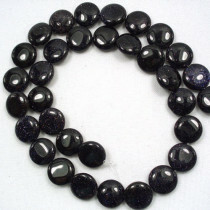 Blue Goldstone Rondelle 5x8mm (~76pce Strand) - 38cm /15'" Strand.